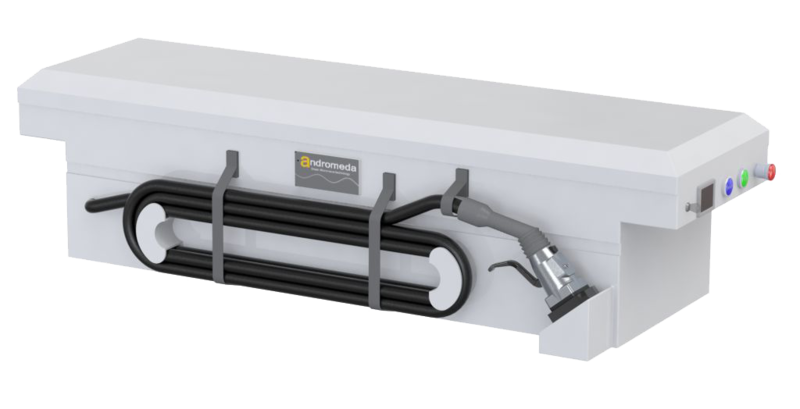 ORCA-Air is integrated in a single box and doesn't need any external hardware. Therefore it can be deployed in elegant urban areas in arrays of units with a very small and graceful visual impact. 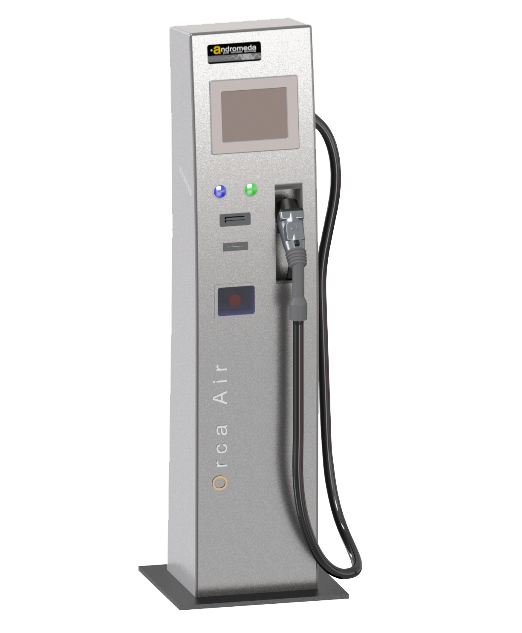 Unlike competing solutions, installation of the ORCA-Air is straightforward. Its basic cabinet is in brushed stainless steel, though we offer custom outer shell designs in fiberglass. Manufactured on demand. It is a build to order charging station.